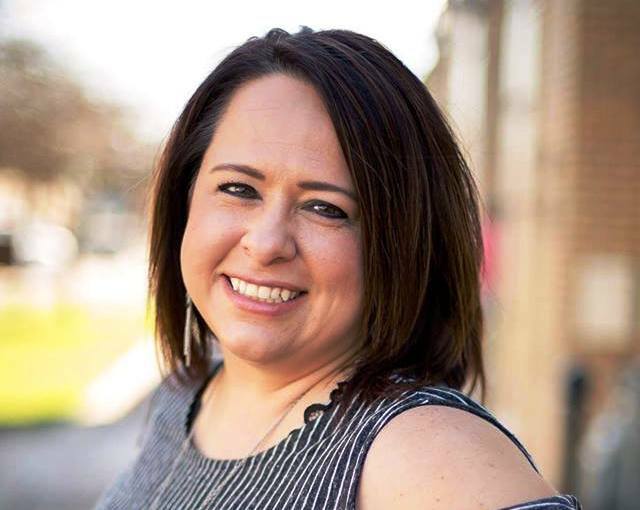 Garden City Clerk Celyn Hurtado has been awarded the 2019 Mildred Vance City Clerk/Finance Officer of the Year award. Courtesy photo. GARDEN CITY — Garden City’s City Clerk Celyn Hurtado recently received the 2019 Mildred Vance City Clerk/Finance Officer of the Year award for the State of Kansas during the Kansas City Clerks and Municipal Finance Officers Association (CCMFOA) conference held in Manhattan from March 13-15. Locally, Hurtado serves on the Finney County United Way Board of Directors. In 2013 the Finney County United Way awarded her the Dave Sweley Volunteer of the Year Award.